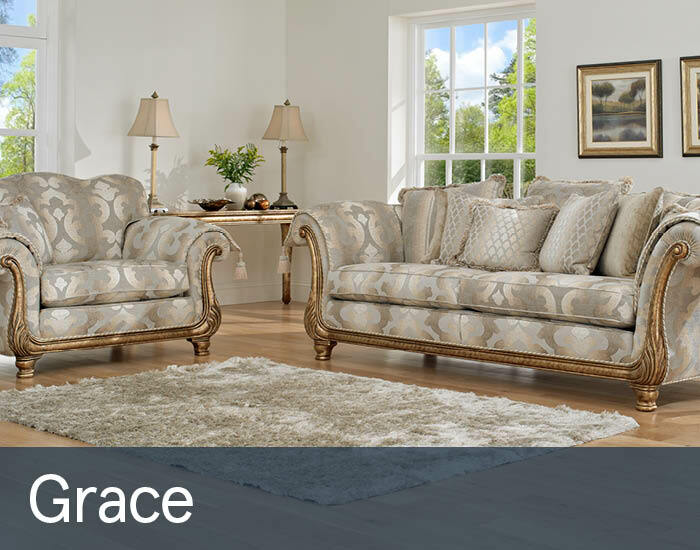 Gascoigne Designs is a family owned business that has been making high quality and stylish upholstered furniture since 1989. By drawing on the combined skills of its long-serving work force the business offers an unrivalled level of craftsmanship. 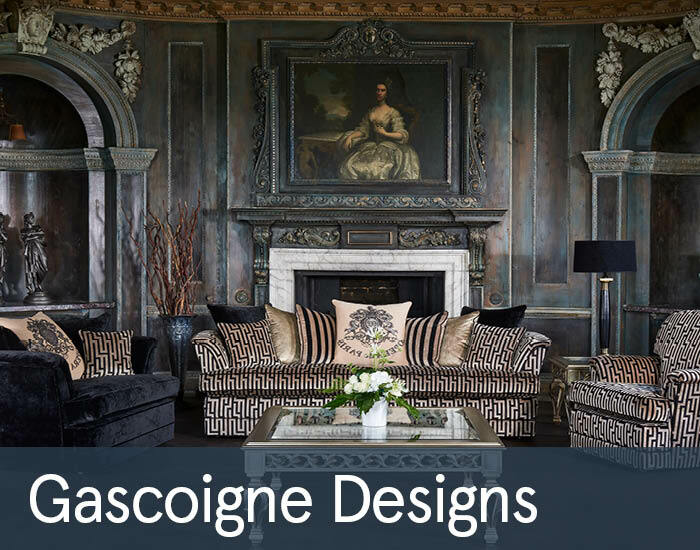 As well as an established collection of proven designs, Gascoigne can create unique bespoke articles of furniture to a customer’s exact specification. Each item is bench made by an individual craftsman from start to finish. Only proven manufacturing techniques and the very best materials are used in the construction processes, with meticulous attention being paid to every detail. 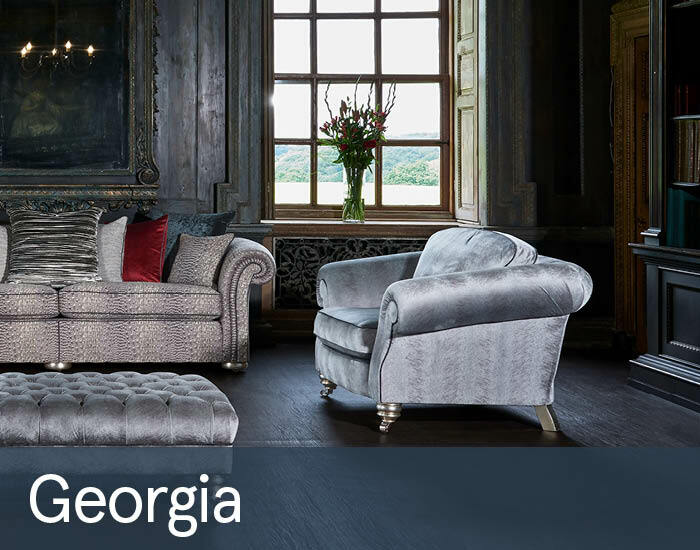 Gascoigne Designs offers several hundred fabric options from a collection that includes some of the most sumptuous materials in the world. 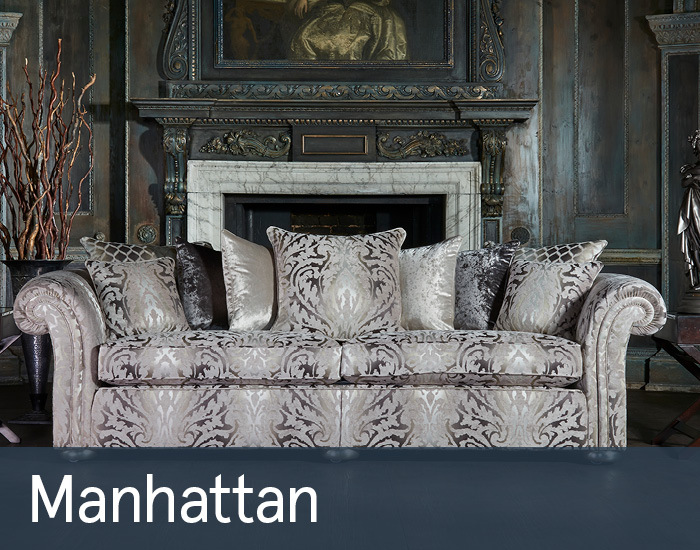 Whether a stock fabric or customer’s own material (COM), the company prides itself on paying scrupulous attention to pattern matching and trimming, resulting in beautifully formed items of furniture that are also supremely comfortable and built to last for a generation.